Leslie Morris, 62 of Chauncey, WV departed this life Monday, January 28, 2019. He was born October 22, 1956 in Logan, WV to the late Paul and Bobbie Morris. In addition to his parents, he is preceded in death by two sisters: Betty Worthy and Kathy Sargent; and one brother: Donald Morris. 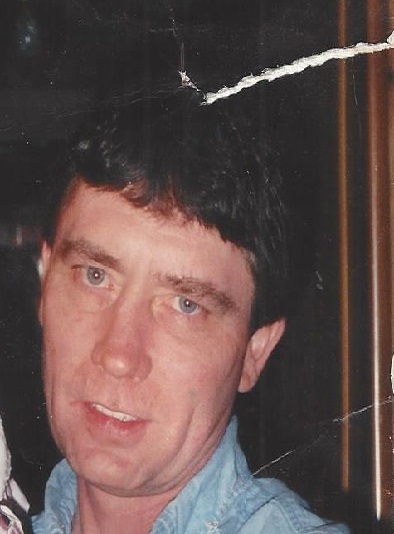 Those left to cherish his loving memory includes three daughters: Tina Stanbaugh, Jennifer Ball, Nikki Steele, and Sarah Morris; two brothers: Keith Morris and Doug Morris; three sisters: Terry Sheppard (Gary Bailey), Pauline Mullins, and Becky (Kenny) Storey; and a host of grandchildren who will all love and miss him. A memorial service will be held Saturday, February 2, 2019 from 11:00 AM- 12:00 PM at Collins Funeral Home Chapel. Condolences may be left at: www.collinsfuneralhomewv.com./ . 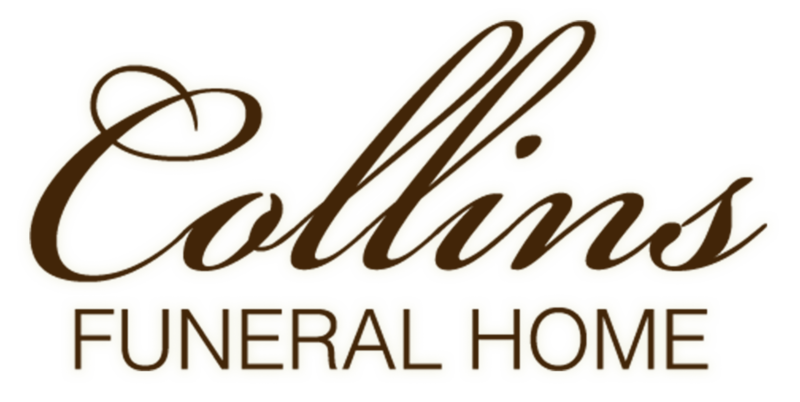 Collins Funeral Home Inc. of Switzer, WV is assisting the Morris family with arrangements.